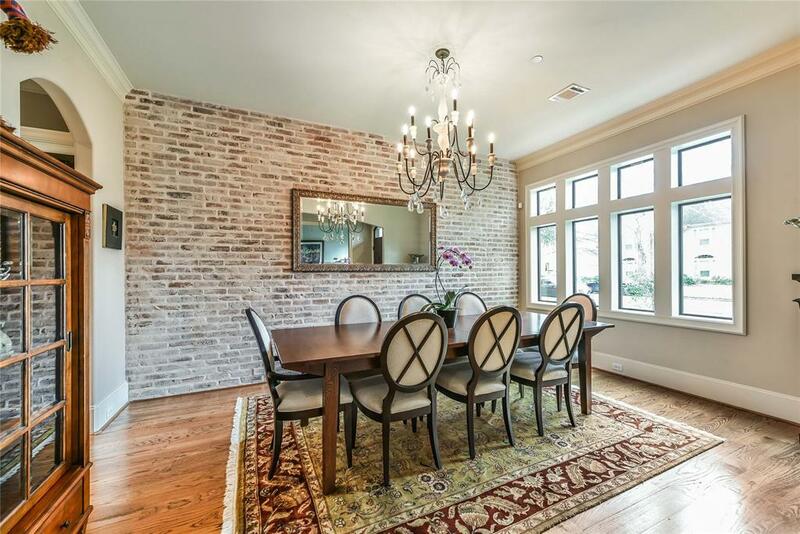 Absolutely stunning home with fabulous location. 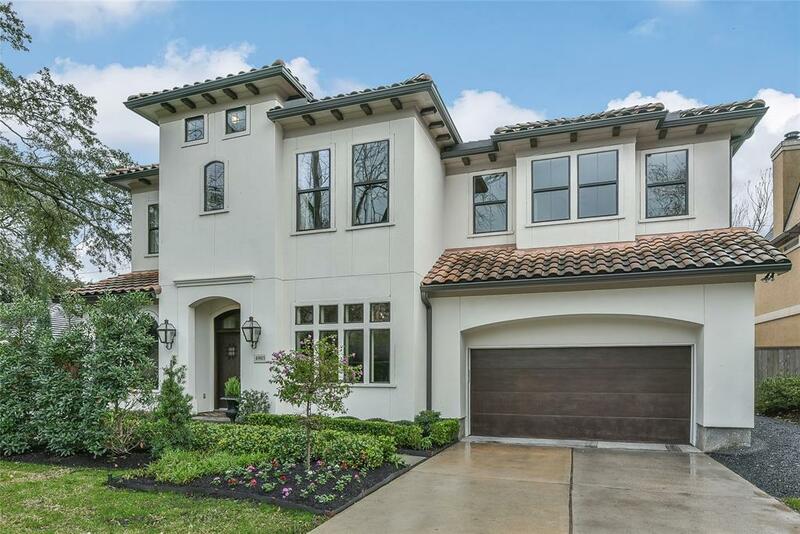 Only five minutes from the Galleria and direct access to I-610, Southwest Frwy, and Westpark toll road. The upgraded pool, landscaping, and wine room have been designed with absolute perfection. 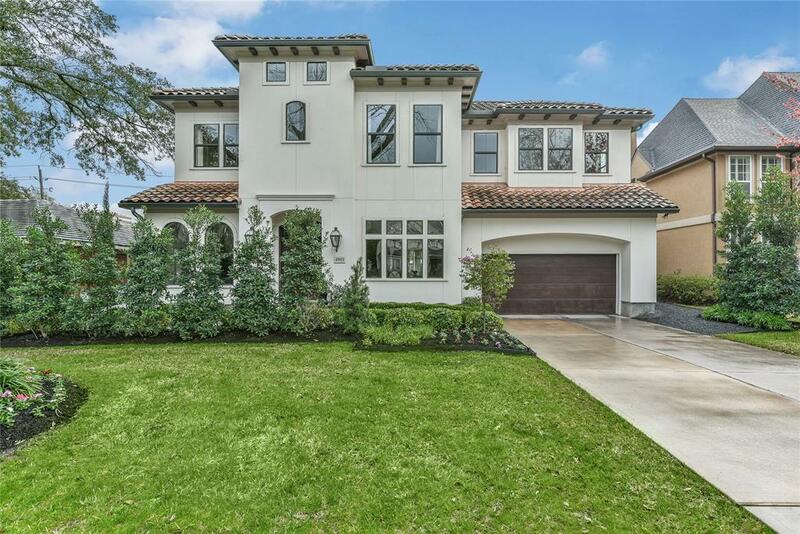 This stately, five bedroom, gorgeous Bellaire home offers everything a buyer could ask for. Ideal layout for entertaining with an open floor plan overlooking resort style pool. The wine room stores up to 1000 bottles and was professionally designed by Wine Cellars USA. Dramatic spaces and impeccable craftsmanship throughout the home will definitely impress. Gourmet island kitchen that opens to the breakfast area and den, features Wolf, Bosch, and Thermador appliances. The spacious master bedroom has a separate area perfect for reading or exercise room. 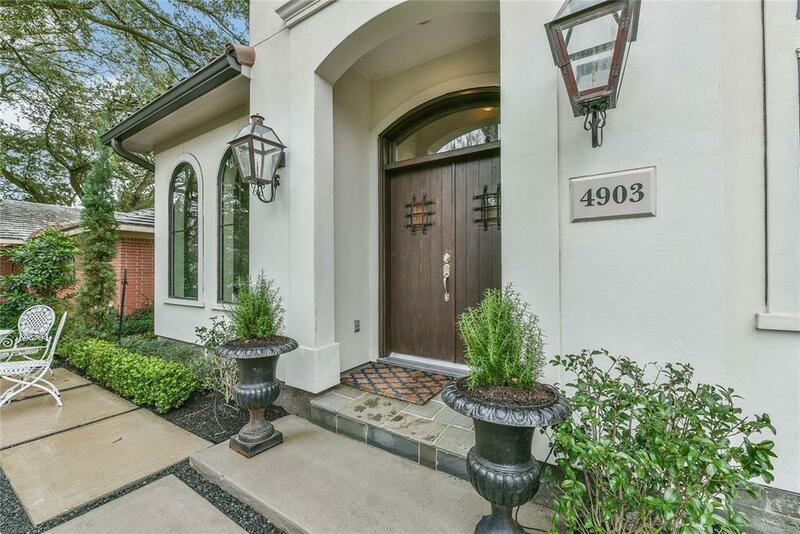 LED lighting throughout, full perimeter integrated alarm system, full coverage residential fire sprinkler system and three independent Lennox air conditioning systems. This home has never flooded.